The share price of Tesla (TSLA) has soared. They are trading at $78 and the company has a market value of $9 billion. Great news for those long on TSLA and terrible for those who are short on the stock. The stock zoomed after TSLA reported profits for the first time ever. Also Consumer Reports gave Tesla an extremely positive rating. For months I have written that Tesla makes an Electric Aston Martin and it is a fine car for the wealthy and that if I ran Tesla, I would up the price of each vehicle even further to extract as much profit as possible. This is what Tesla is doing. They have given up on the smaller battery pack, delayed the next cheaper model, and selling cars for an average price above $100,000. They have basically told the US DOE that the government loans will be repaid in five years and they have backed off claims of having vehicles with 300 miles of range. They now sell the vehicles with financing and they are moving to Ex US markets. They are basically selling high performance for a high price and there certainly is a nice niche market for these vehicles. But their CEO, Elon Musk, once claimed in a Charlie Rose interview that he wants to lower global carbon emissions and he cares for the planet. I guess he cares more for greenbacks than for green vehicles. When it comes to carbon emissions the Tesla Model S is gangrene not green. A guy who is short on TSLA and probably lost his shirt by betting wrongly on the direction of the stock provided a detail blog about how gangrene the Model S really is. Here is the link to that long analysis. The reality of the Model S is that it achieves about 22 MPG when the efficiency of the grid and the energy needed to manufacture the 85 kwh battery pack are taken into account. The US EPA rates the car as having a 89 MPG equivalent rating. The EPA is real culprit as they have the duty to provide real data to consumers. If the EPA is making political decisions to skew the mileage figures in favor of plug in electric vehicles then the Tesla Model S is Green. If the real data are used the very same car is Gangrene. Elon is a businessman and he knows he needs to sell very high priced cars and maximize revenues. That the Obama administration wants to lie about fuel efficiency of EVs simply helps Elon sell cars. 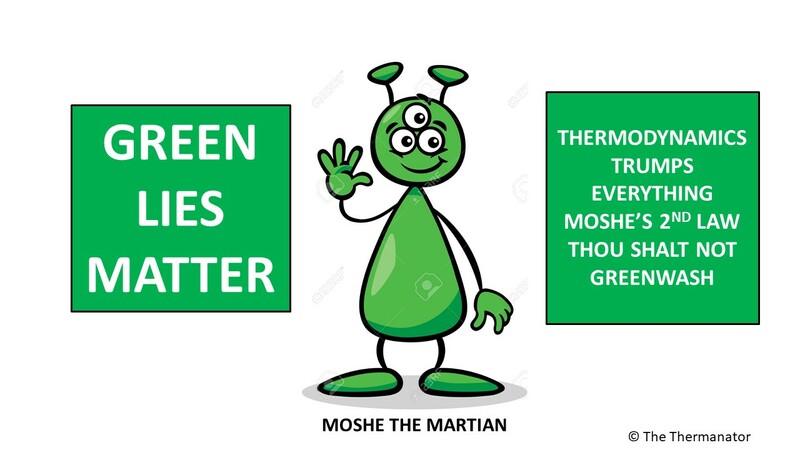 The DOE and the EPA should care for science and thermodynamics but they are just the puppets of a public policy set by the Administration that pretends to care about the middle class. Tesla received $68 million of revenues for Zero Emission Vehicle Credits during the quarter for the 4,900 vehicles they sold. These revenues are paid by other auto manufacturers to Tesla. Actually they are a tax on the average motorist as the other auto manufacturers add these payments to the cost of the vehicles they sell. OK so Tesla was profitable because other automakers coughed up $68 million of our dough to subsidize a vehicle that is gangrene because the government claims it is green. The super-rich can buy electric vehicles and feel they are saving the planet. As they say Welcome To America and Have a Nice Day. This week we heard about the lies Susan Rice told about the terrorist attack in Benghazi. The week before, we heard about the crony capitalism at Fisker. I suggest that the US House of Representatives hold hearings on how the EPA calculates MPGs for electric vehicles. 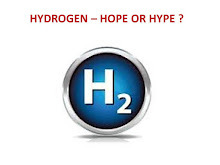 If needed I will write testimony that the generation of power in the US is not 100% efficient and that the battery packs require massive amounts of primary energy in their manufacture. I am sure the EPA will claim otherwise as someone high up in the White House will rewrite the second law of thermodynamics to suit the purposes of blaming an internal combustion engine for a rocket attack. It will work. 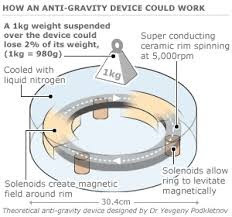 I'm no scientist but I have watched lots of videos on anti-gravity, vemanas, and this diagram at the top of the page looks exactly like the diagram the Nazi's used to make the Nazi Bell work. What anyway has been carried on after this alleged creation is the name Tesla, presently one of the greatest makers of electric vehicles.